What happens if Washington Wizards win NBA Draft Lottery? Is Tomas Satoransky really a Wizards point guard for the future? 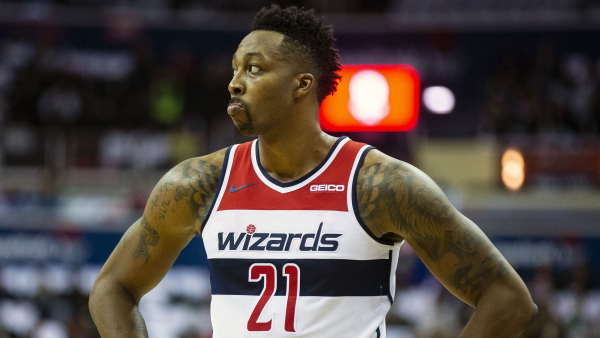 Which Wizards generated the most surplus value in 2018-19? The biggest challenge for the Wizards next GM? Defining success.